This is part two of a two-part series. Check out Part I: ‘East Meets West (Whisky) At Craigie on Main here. It took a fortuitous dinner at the incomparable Craigie on Main to properly introduce me to Japan’s Nikka Whisky and Seattle’s Westland Distillery. A very unlikely pairing of whisk(e)y producers, I may add, that had come to be because of various distributor ties and fateful run-ins at whisky-related events over the years. 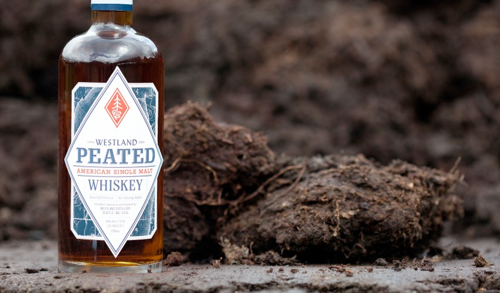 Westland is an American craft distillery that has been making single malt for about five years. Nikka is a large Japanese distillery that has been making malt and grain whisky for about 100 years. Yet on this evening, their paths merged, and I was one of a few very lucky individuals who got to enjoy an evening with Emerson Lamb, the founder of Westland, and Naoki Tomoyoshi, the International Representative for Nikka Whisky. 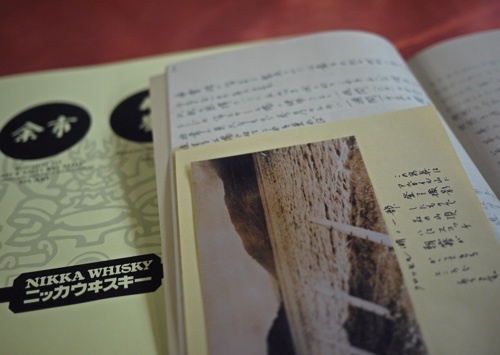 As I learned from Naoki, the story of Nikka essentially parallels the story of whisky in Japan. Around 1920, Masataka Taketsuru became the first from his country to go study whisky making in Scotland. He apprenticed at some of the top Scotch distilleries, and upon his return to Japan was brought on by Suntory to develop the first true Scotch-like Japanese whisky. That project became Yamazaki (which is still one of the top whisky producers in Japan today). Then, after 10 years building that business, Taketsuru left to start his own distillery where he could pursue his own whisky ideas. That distillery, of course, is Nikka. Fast forward 100 years and these two producers that were founded on the whisky making vision of Taketsuru are major rivals. Think Bud/Miller, only Yamazaki and Nikka both make really good booze. Yamazaki is still part of the massive Suntory, and Nikka (since the early 2000s) is part of Asahi (the largest beer company in Japan). They are both two of only a handful of Japanese whisky brands currently available in the US. 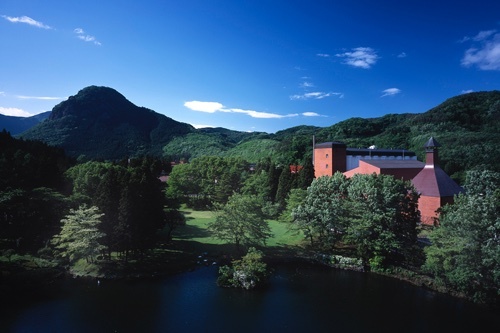 Nikka’s whiskies are produced at their two unique distillery locations in Northern Japan–Taketsuru selected these locations because their climates were similar to that found in Scotland. The Yoichi distillery is on the western coast of Hokkaido and produces rich, peaty malt that gets its distinct aroma and body from direct heating distillation. You may not know what “direct heating distillation” means (I didn’t before Naoki told me), but this very traditional method that is hardly ever used today is one in which the pot stills are heated with natural coal. According to Naoki, this results in a very unique spirit. Miyagikyo is the second distillery, a mountain facility that produces softer, milder malt, as well as their very unique coffey whiskies. 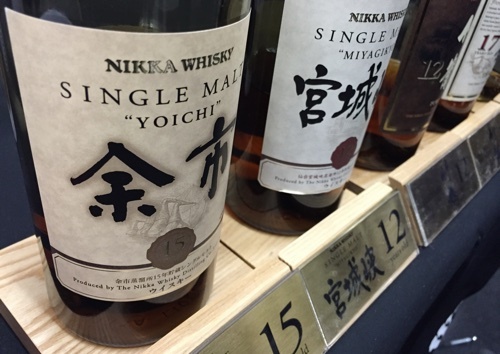 Nikka has a handful of products available across the US currently, and is working on getting more approved for import. These include single malts from both distilleries as well as a handful of “Pure Malts,” which are typically a marriage of whiskies from both distilleries. You can also find their very popular Nikka Coffey Grain Whisky in the States as well. Light stone fruit, barrel notes of vanilla and cocoa, and a soft peat smoke form a beautiful aroma. The palate is smooth and oily with a hint of sweet up front and a building wood spice that lasts forever on the finish. 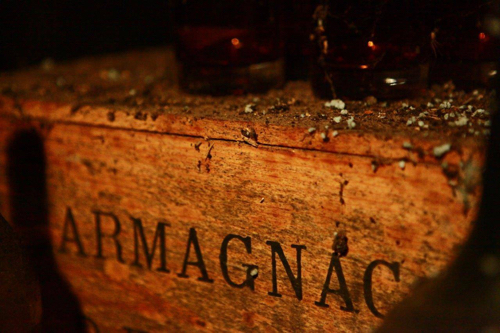 A wave of peat and salinity hits you in the back then fades into barrel spices. A fine whisky that balances its Scottish roots with its Japanese seaside upbringing. 92 points. This whisky is one of, if not the most awarded in Nikka’s portfolio. In fact, it was just awarded Whisky Magazine’s World’s Best Blended Malt 2015. Rich dried fruits and caramel, full bodied and chewy with lots of wood spices that sneak up and carry into a long spicy finish. 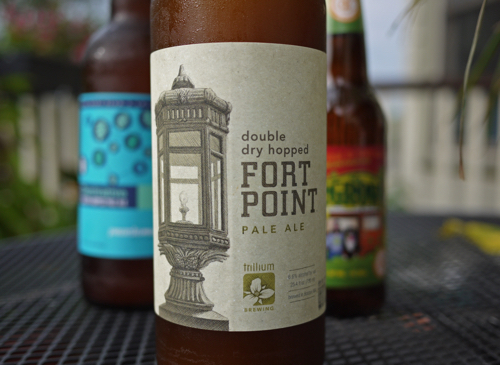 Complex, delicate yet powerful, fruity yet earthy. This is a terrific whisky–perhaps my favorite of the line–and a sure bet for getting introduced to Nikka. 93 points. Nikka’s Coffey Grain whisky has been getting a lot of attention lately, and rightfully so. It’s a truly distinct whisky. Lots of honey, vanilla and wood notes on the nose; a surprising bouquet for a Japanese whisky. 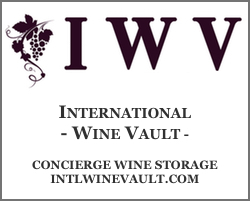 The palate is dry and peppery, slightly vegetal, with nuts, mint, and some sweet fruit and barrel notes. Tasted blind, you’d struggle to place its origin. 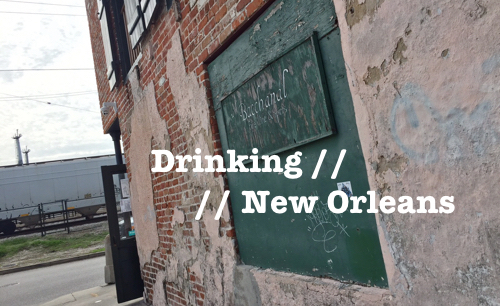 It has some characteristics of bourbon, and other American whiskies, but it’s much more than that. It’s great for cocktails or for sipping neat, and nothing short of intriguing. 90 points. If you were to look at the current American single malt craft market, Westland would easily be in the top tier–one of the few distilleries that is doing things right and actually helping to define the category. 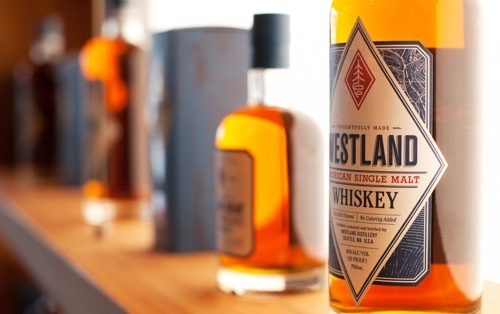 Unlike most other American craft whiskey producers, Westland focuses entirely on producing single malt whiskey. Not bourbon, gin, vodka, rum, etc. In fact, Westland didn’t even release an un-aged “white” whiskey to start, which many other craft distillers do. They waited until their single malt was ready before they released their first products into the market. This sole focus not only makes Westland excel at what they do best, but it allows them to experiment with variations such as their Peated and Sherry Wood expressions. The peated single malt, I may add, is one of only a small handful of peated American single malts being produced in America. They’re currently using Scottish grown peat but Emerson Lamb has been working on growing his own stateside peat bog that he’ll start using shortly. They also have been releasing a number of single casks into the market, which have been highly sought after. Westland’s whiskeys are available in most states across the US and start at about $70 for the flagship. The Sherry Wood will be available in Massachusetts shortly. Emerson also mentioned that several single cask bottling may be heading out to several markets (outside of Washington) shortly, including Massachusetts. So, keep you’re eye out for those! Sweet, dried cherry and woody vanilla ice cream hit the nose up front. Underneath, notes of chocolate and cinnamon emerge. On the palate, black pepper, dusty wood, chocolate, pine and some clove and cardamom spices blend together in harmony. This is an American craft single malt that knows where it’s going. It doesn’t feel rushed, nor green, as many craft whiskeys do. And in turn it treats you to a glimpse of an exciting future for this young distillery. As far as the American single malt story is concerned, I’m excited by the chapter that Westland is writing. 89 Points.